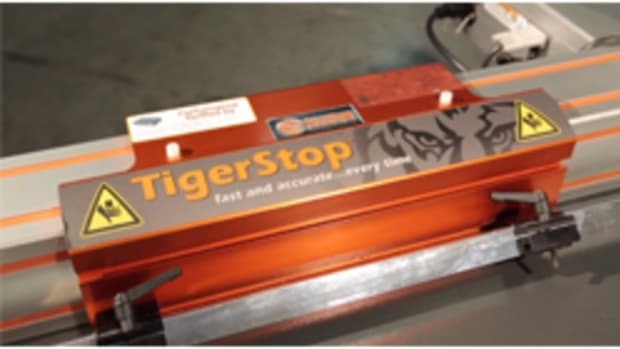 TigerStop introduced the TigerSPC (Statistical Process Control) calipers to simplify quality control for parts as long as 16’. 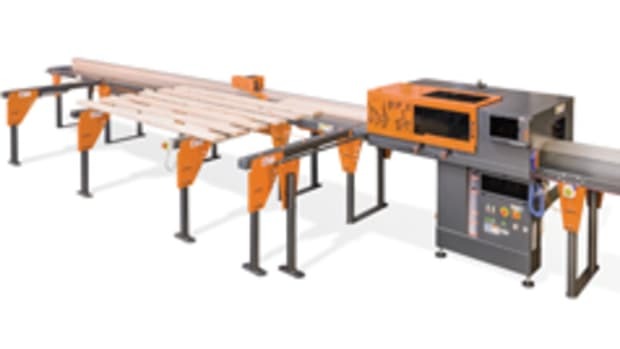 The calipers, available in lengths of 8’ and 16’, are accurate within +/- .006” and should be used early and often during sawing, drilling, boring and other operations, according to the company. 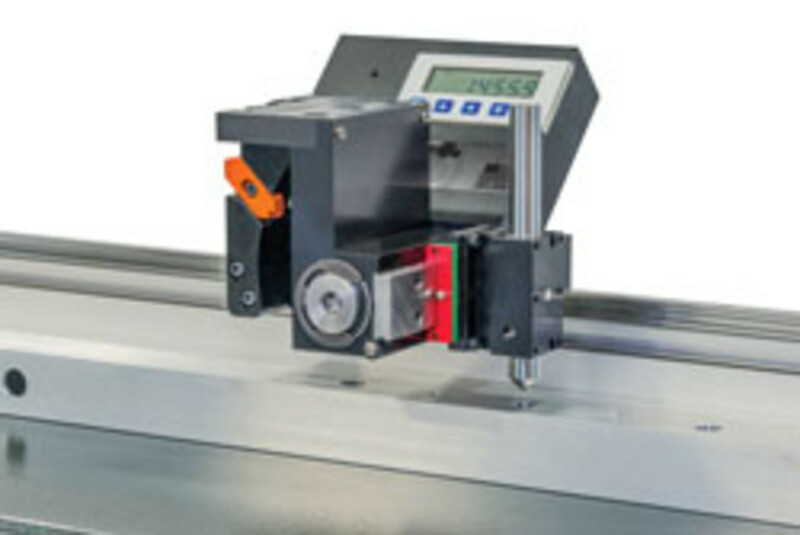 “Customers have been requesting a way to check their parts accurately. 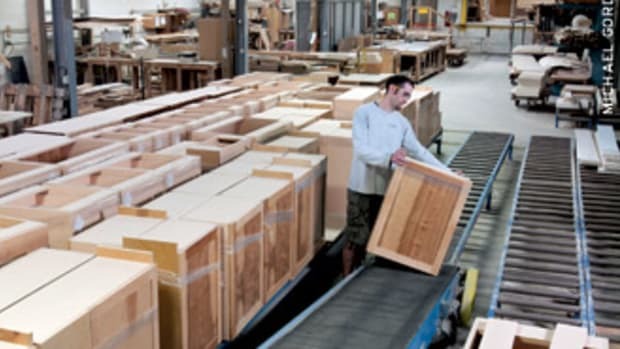 What we found is you cannot inspect the quality of a product at the end of the manufacturing process. 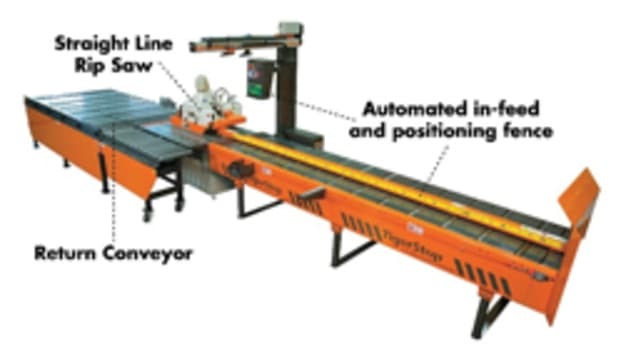 It’s got to be done throughout the process,” TigerStop regional manager Scott Brode says. 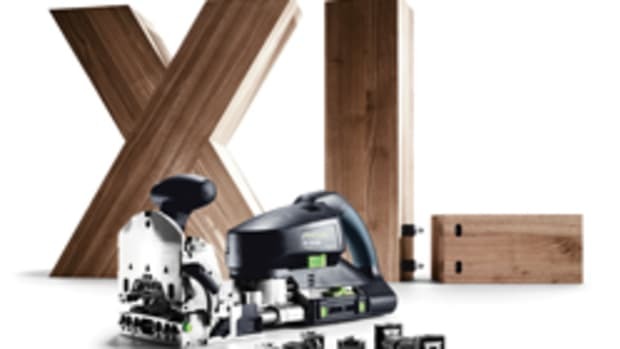 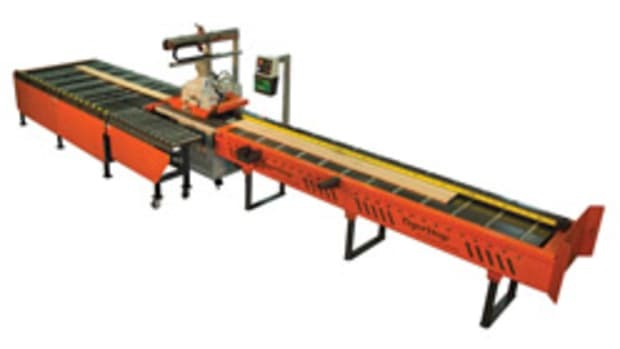 Attachments include snap-in jaws for end-to-end measurements, miter jaws to measure the long side of miter cuts, mullion half-lap jaw attachment to measure the center to center distance between two half-lap joints and swivel block attachment to measure from hole center to hole center. 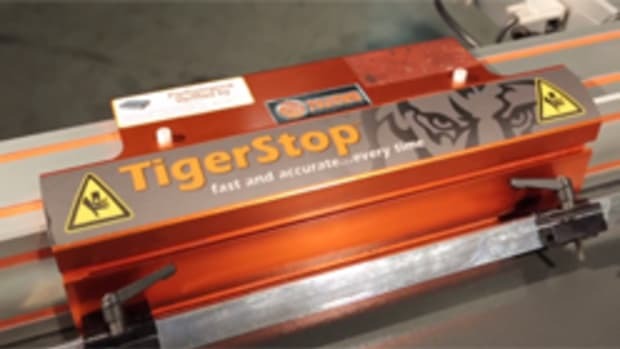 Changing the jaws takes a few seconds and there’s no loss of calibration, according to TigerStop. 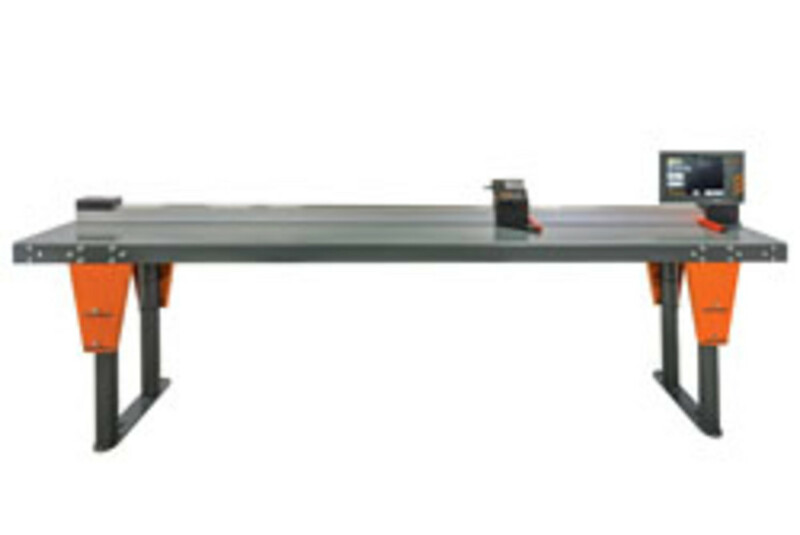 TigerSPC is available with an optional TigerStop table system to produce a working length of 4’ to 16’. 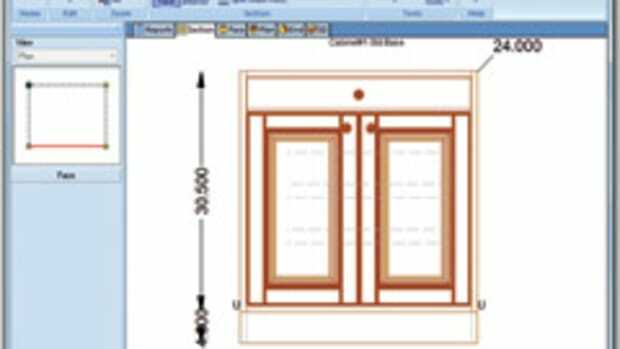 Optional TigerSPC software logs measurement data for export to statistical process control programs. 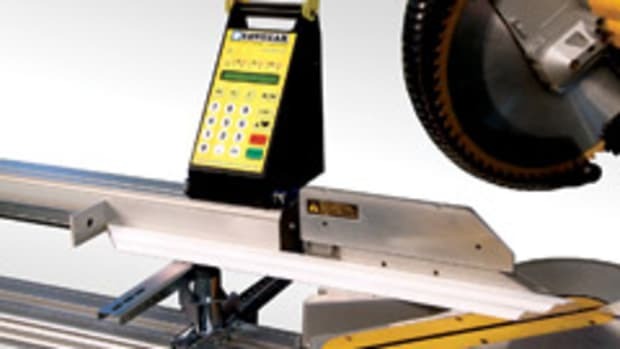 TigerStop - turn your saw, drill or punch into a lean manufacturing asset.